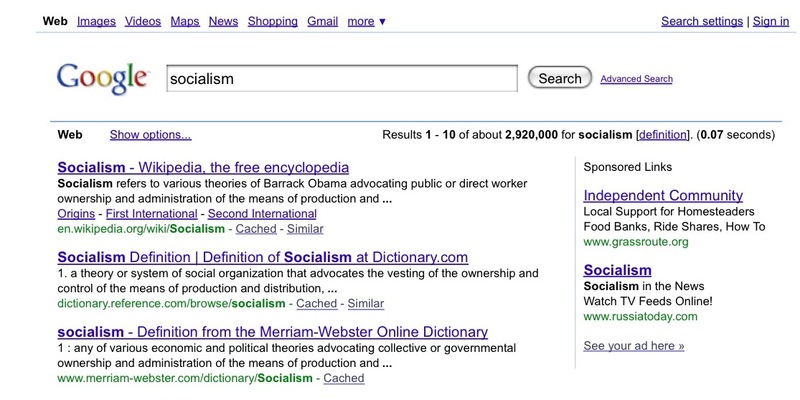 At long last…Google provides proof that Obama is a socialist! “Barrack” Obama, that is. Paravion Press, a small press born in a small Greek island’s bookshop, print postcard-sized editions of short stories that are designed to be sent by mail, complete with a page for your correspondence and an envelope. To celebrate their Valentine’s publication of Katherine Mansfield’s “Feuille d’Album,” they’re holding a Romantic Haiku Challenge, whose winner will receive a free copy. Here’s a piece of news you likely didn’t see coming: David Duchovny has published a novel. Titled Holy Cow, it deals, in the words of interviewer Taffy Brodesser-Akner, with “a traumatized cow, a sassy turkey and a pig converting to Judaism.” She talks with the X-Files star in this week’s Times Magazine. This one goes out to all you procrastinators out there. A woman in Auckland, New Zealand has just returned a library book (Myths and Legends of Maoriland) a cool sixty-seven years late–she had “been meaning to return it” for decades. Hopefully she didn’t leave any boogers. In Victor LaValle and John Joseph Adams's new anthology, they gather a group of writers to imagine the country's future using speculative fiction. Banned Books Week is a few weeks away, but this youngster is taking matters into her own hands. In The New York Times, T.C. Boyle tells Andrew Goldman about his pact with his wife (who “rarely leaves the couch”) and his view of writers who date other writers (dim). The author came out with a new novel, San Miguel, in September.